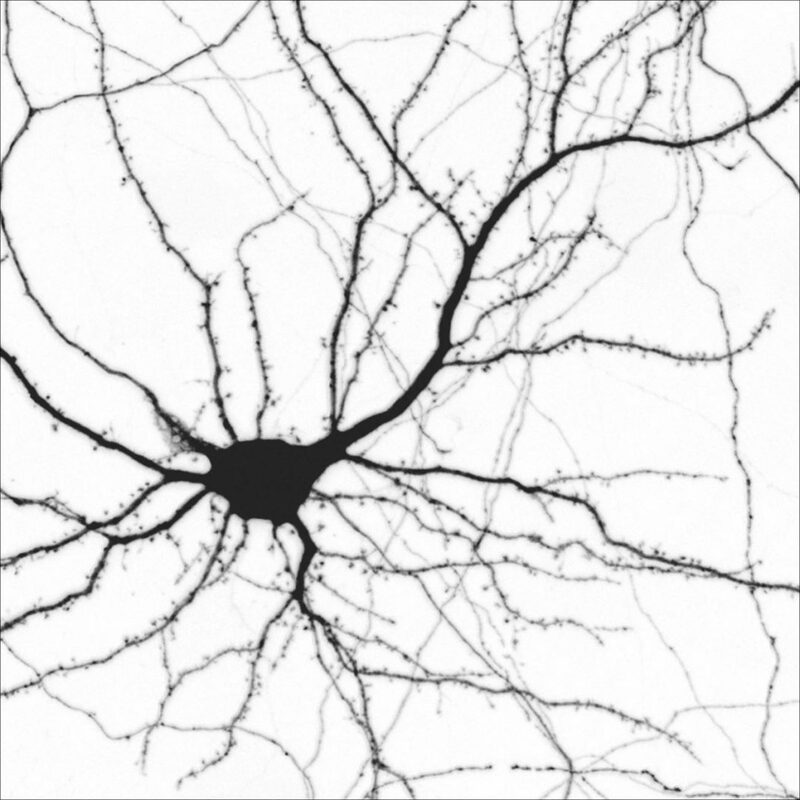 Our goal is to use cutting-edge optogenetic, imaging, electrophysiological, and molecular biological techniques to gain a better understanding of the brain’s synaptic circuitry as well as the molecular/cellular mechanisms of synaptic function. The Center for Functional Connectomics (CFC) boasts ten research laboratories, all of which use state-of-the-art techniques in molecular biology, imaging, electrophysiology, and neuroinformatics. It tackles brain-related issues at the molecular level, the systemic level, and everything in between. Most of its research focuses on mammalian CNS. * The CFC also provides training for postdoctoral researchers and graduate students (PhD or MSc). Please contact the laboratories directly for more information.